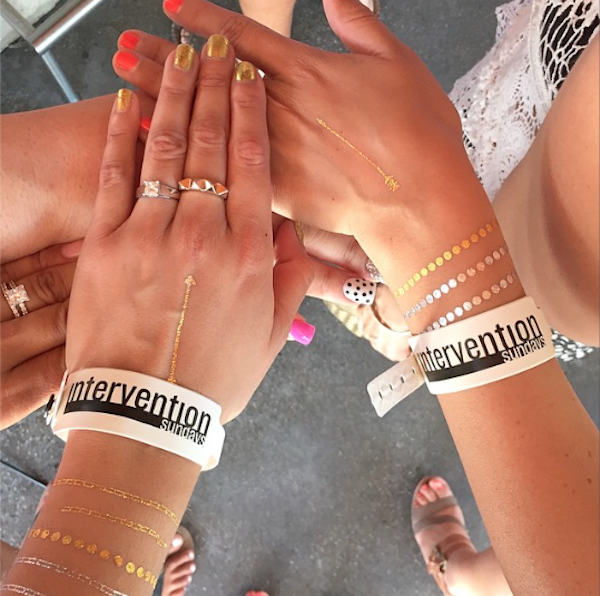 Temporary tattoos aren't just for kids anymore! Dream Tats is a San Diego based company that produces the highest quality temporary jewelry tattoos on the market. Made with 100% non-toxic material, the Dream Tats line of products are completely safe to use for people of all ages. Their assortment of sophisticated tattoos include geometric shapes, words and intricate designs. Of the 16 collections available, my personal favorites are Timeless, Infinity, Charmed and Allure. Each tattoo lasts less than a week and can be applied in a few easy steps (shown below). While most flash tattoos are overpriced, the Dream Tats collections are less than $8! Mix and match collections to create your perfect set. Adorn your wrists, inner arm, shoulder blade or back with metallic prints. Combine the tattoos with real jewelry for an added touch of glam. Play around with them! You're sure to have some fun. remove the clear sheet. Place your tattoo face down on your skin. Hold a wet cloth against the tattoo for 30-45 seconds. Remove the paper and you're all set! 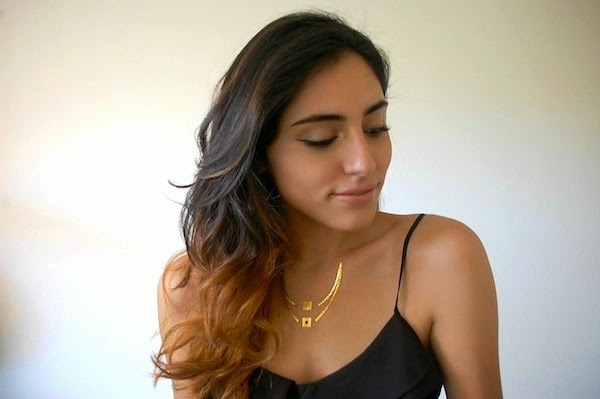 SD Style Bloggers Founder, @lilbitsofpau, is also a fan! Would you wear Dream Tats? these are awesome, might have to get some!